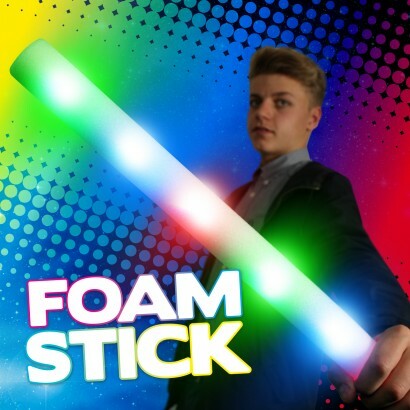 Soft and flexible Rainbow Flashing Foam Batons have multi coloured LED lights inside and have three great rainbow settings for maximum colourful effects! 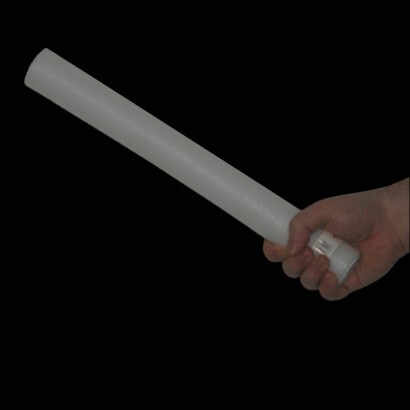 Measuring 47cm long, flashing foam sticks are made with soft, flexible but sturdy foam making these funky wands ideal for kids and adults at parties and events. 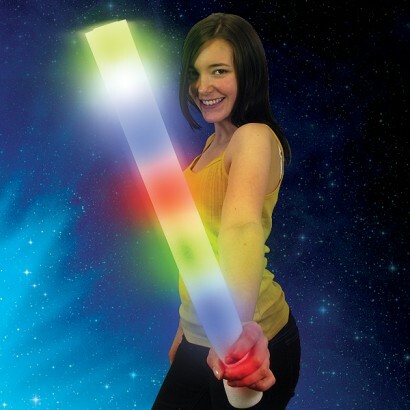 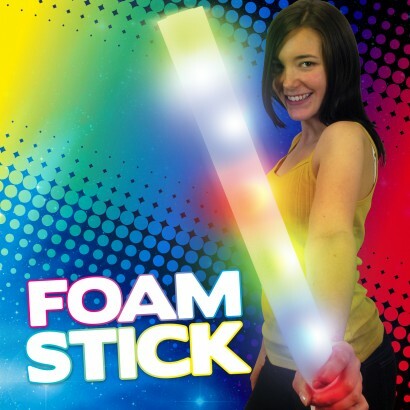 Packed with colourful LEDs, flashing foam sticks are brilliant fun and guaranteed to make a huge impact!